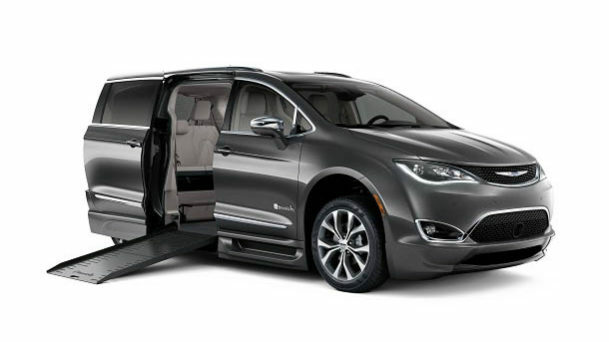 Ability Center is a leader in the wheelchair accessible vehicle industry. We have wheelchair vans from manufacturers like BraunAbility and VMI. We offer side entry, rear loading, and full size handicap van conversions. BraunAbility invented the accessible vehicle industry when they made one of the original wheelchair accessible vehicle in the world. BraunAbility side-entry and rear-entry adapted vehicles can be modified with hand controls or other driving aids. Power transfer seat bases are easily installed at Ability Center. Save money with a Certified Pre-Owned (CPO) accessible wheelchair vans. 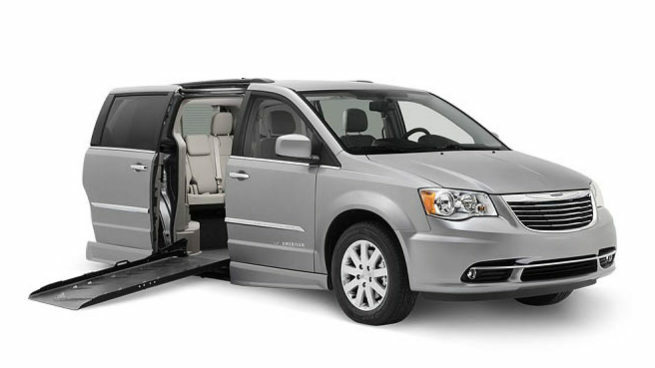 Ability Center offers the Eldorado Amerivan, from RevAbility, a sturdy and reliable wheelchair accessible van that boasts many features. All RevAbility side-entry vans have ramps that have a width of 33” which can accommodate the largest of wheelchairs. The RevAbility conversion offers both a 10” floor drop and a 14” floor drop for those tall customers that require maximum headroom. 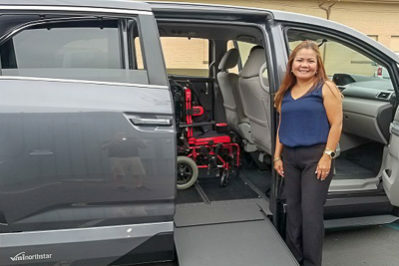 As the authorized dealer for VMI wheelchair vans in California, Arizona, Oregon and Nevada, Ability Center is happy to assist disabled individuals achieve more independence. 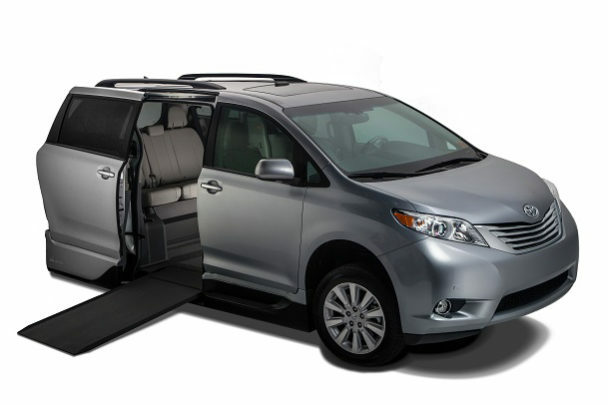 VMI has multiple models of handicap van conversions available; both powered ramps and manual ramps. VMI manufactures the popular Summit and Northstar wheelchair ramp on Siennas, Honda and Pacificas.